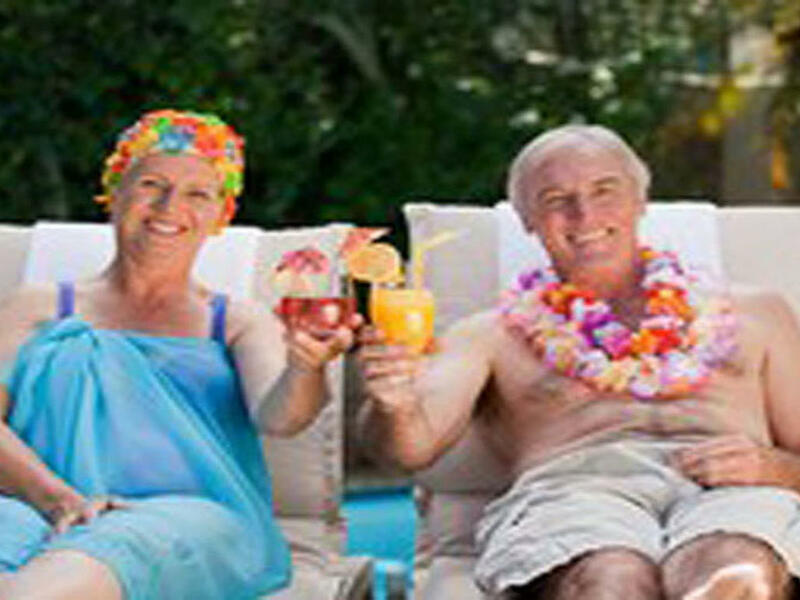 If you're 60 years young or more, we would like to invite you to book our Seralago Hotel & Suites Senior Fun Club Special. Whether you're looking for a relaxing vacation or a more adventurous time, the Seralago Hotel & Suites is the place to stay. And when you grab our Senior Fun Club special rate, you'll find a little something waiting just for you! Our exclusive Senior Fun Club Coffee Mug. During your stay, the coffee’s on us! Fill up your Seralago Coffee Mug as many times as you like at no charge!